The Green-Qube 120 grow tent [GQ120] is part of our flagship range of grow tents which is now the #1 bestselling UK designed grow tent worldwide. 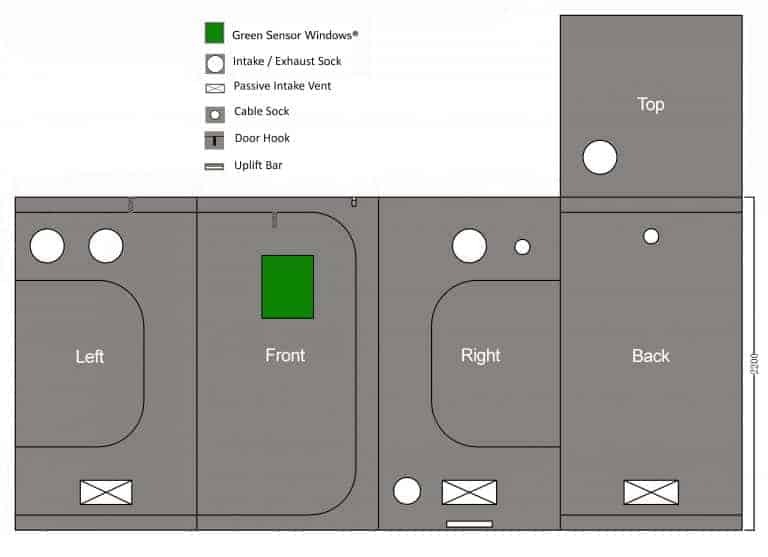 Measuring 1.2m x 1.2m, it has two height options of either our old-skool 2m or our new sky scrapping 2.2m height option. 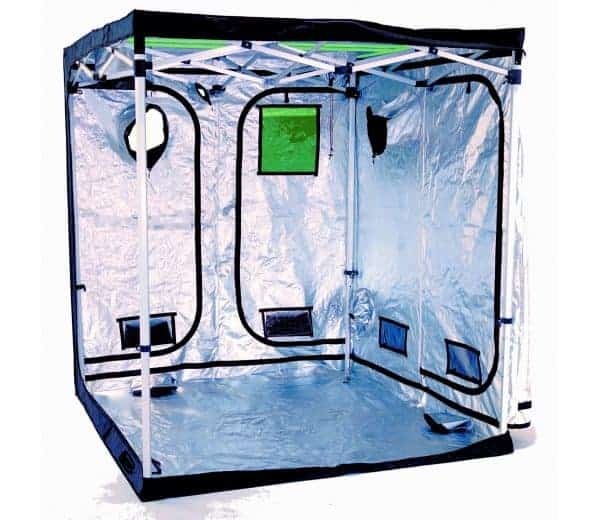 The Green-Qube 120 grow room comprises of 1 x main access door and 2 x side doors. 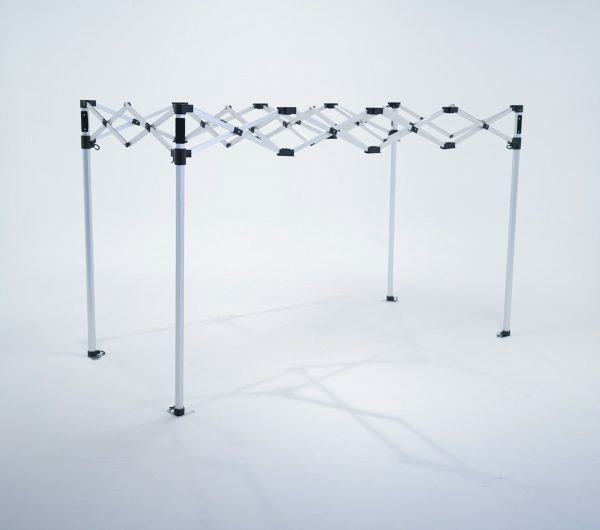 There are 4 x 9″ double oversized extract socks which fit all sizes of ducting including acoustic ducting, plus 2 x cable socks and 3 x outside passive vents with 700 microns bug-proof MicroMesh, all with LightSavers® to soften light glare. 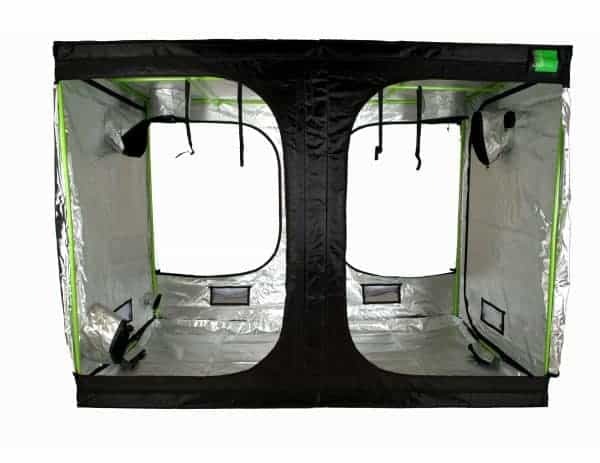 You will also find 1 Sensor Window® on the main door at the front of the tent to amplify your plant’s energy store, together with 1 Uplift Bar® for gravity-fed hydroponic water systems such as Multiflow, AutoPots and IWS systems. 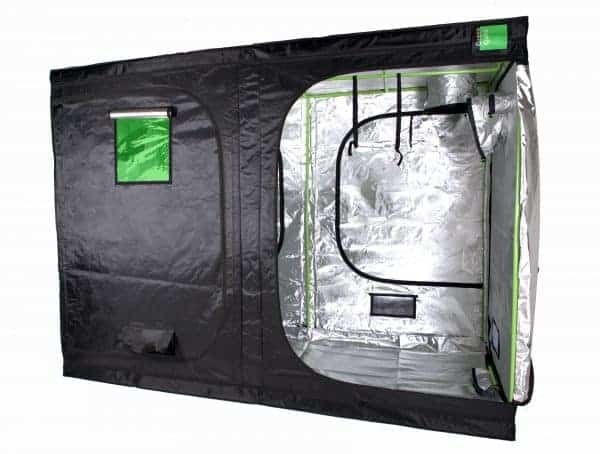 British designed and engineered, Green-Qube grow tents has strength at its core. 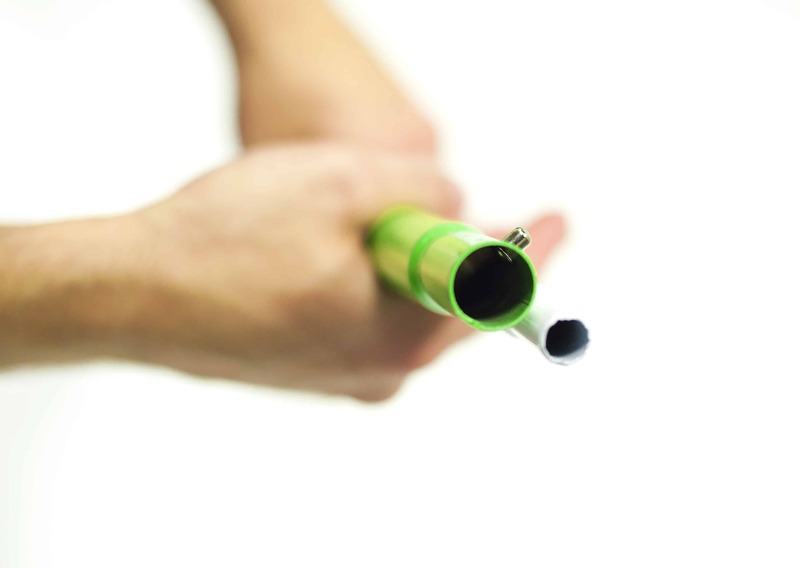 With some of the thickest poles on the market, measuring 25mm x 1mm. 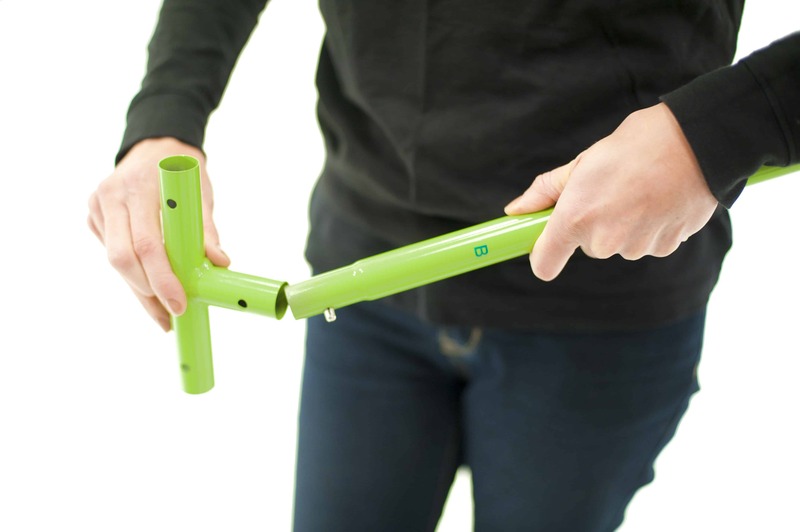 Our über strong metal poles are powder coated green and can hold over 100kg in weight. 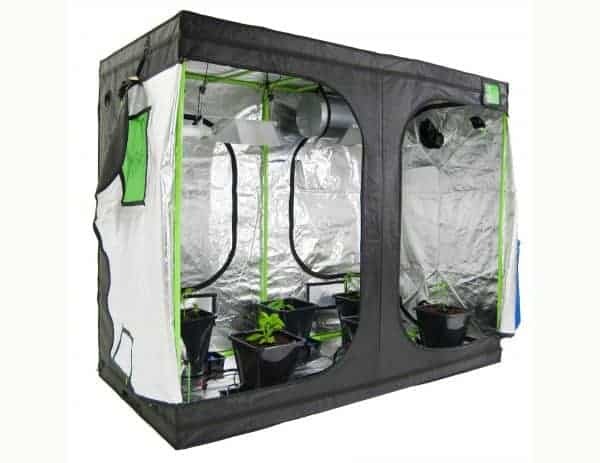 Green-Qube grow rooms also utilise an easy-click pole and corner connectors so you can assemble fast and simply. 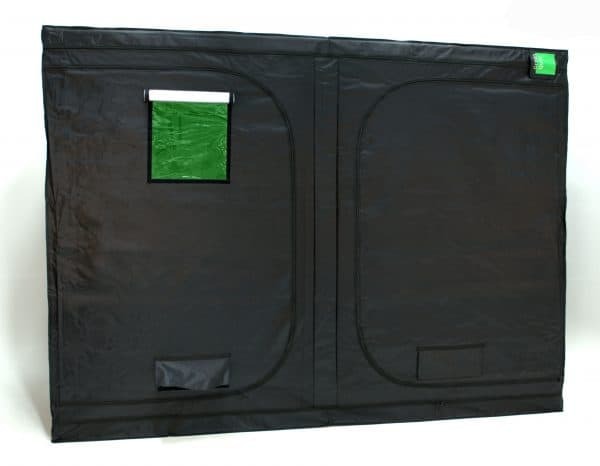 Green-Qube outer shells have extreme durability, with market-leading military style blackout 10 gauge zips. 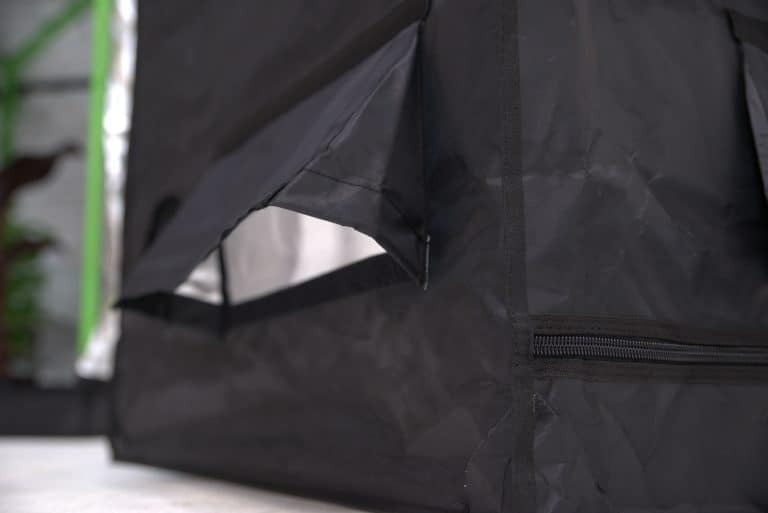 These are not only fully waterproof but also come with our brand new Double Zip mechanism so you can zip yourself safely into your tent. 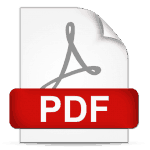 The outer shell also comprises of a tough non-toxic PVA Oxford canvas with XREFLECT® diamond mylar, engineered for 98% lightproof. 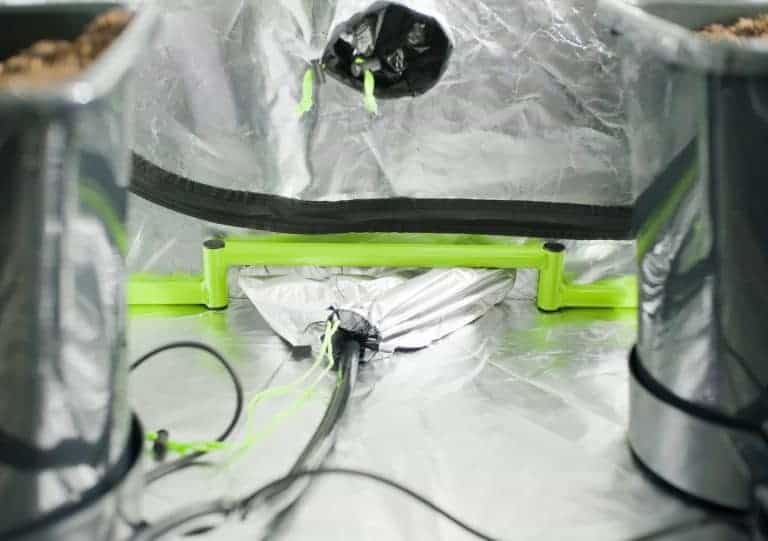 Together with double socked cable, extraction and intake ports, StitchBLOCK® with Tritec® foam technology on all ports and rubber backing on all zips, scientific analysis shows our grow rooms are now 99% light tight. 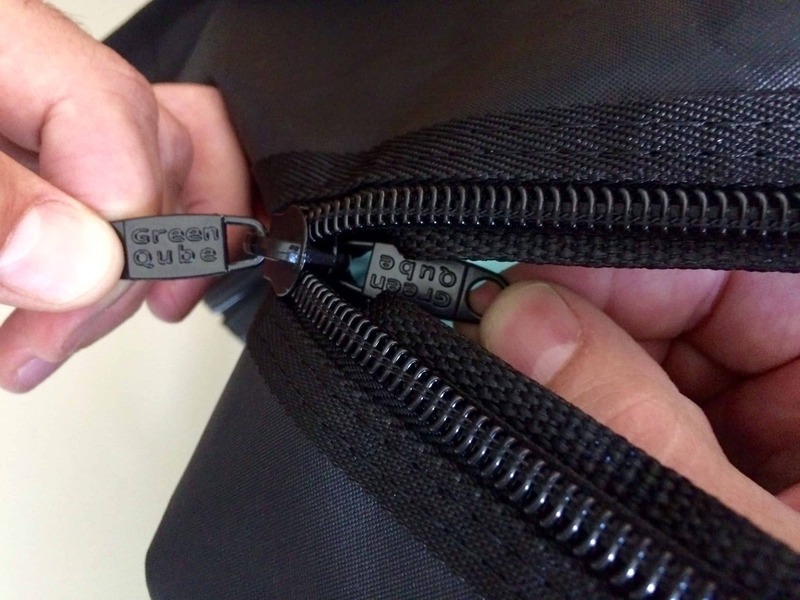 Super strong, ultra tough and packed full of clever and practical features. 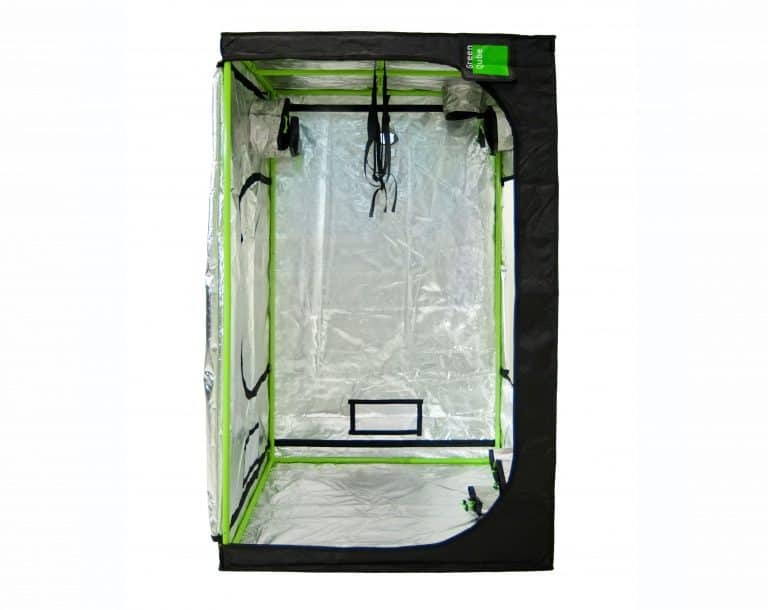 The Green-Qube 120 grow tent really is the best on the market. 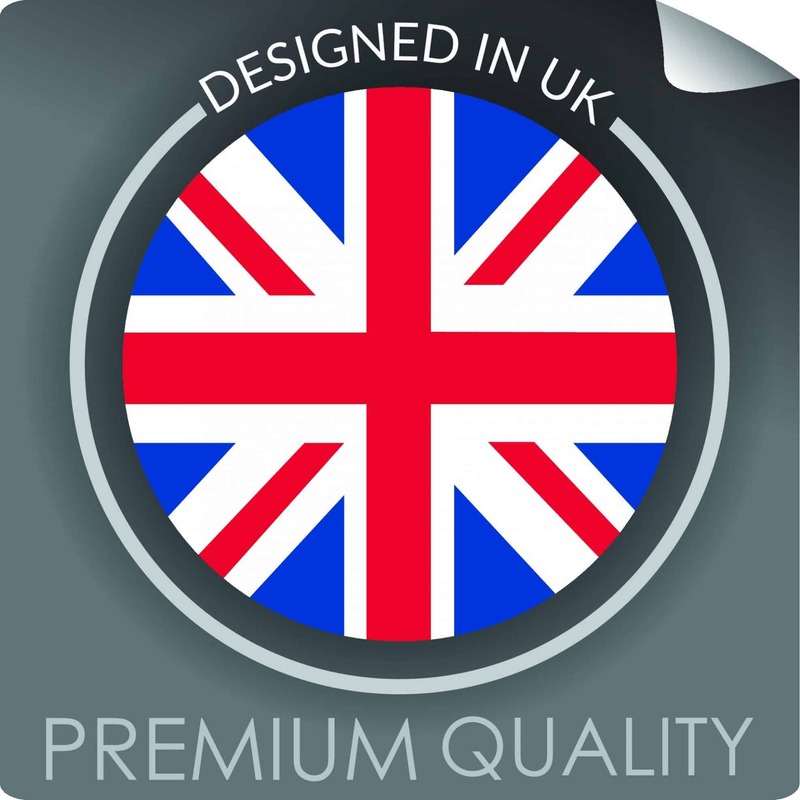 The Green-Qube range harnesses pioneering quality, class-leading components and technology-led features. Making them the bestselling British designed grow tents worldwide!